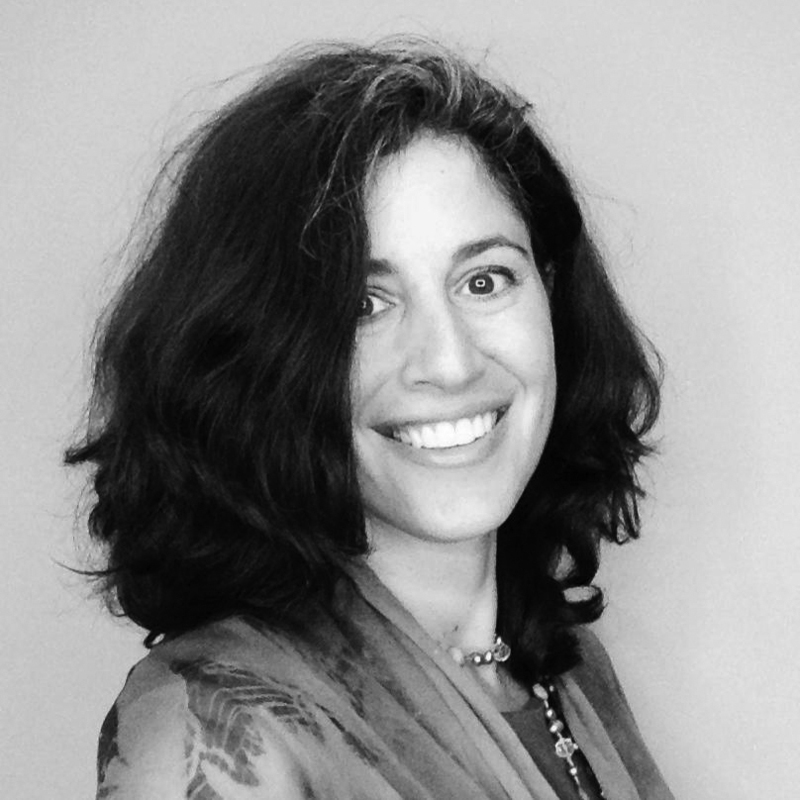 Rachel is the Global Sustainability Director for Scientific and Regulatory Affairs at Mars, Incorporated. She started with Mars in November of 2011. Her roles include leading an internal sustainability advisory group on packaging, advising and implementing programs on sustainability related claims, and representing Mars as the co-chair of the Food Beverage and Agriculture working group of the Sustainability Consortium. Prior to Mars, Rachel was the Team Leader of the U.S. Environmental Protection Agency’s Landfill Methane Outreach Program (LMOP), a voluntary program that encourages methane emissions reductions through the capture and beneficial use of landfill gas. She was also the lead for this work in India, China and Southeast Asia under the Global Methane Initiative. Rachel spent eleven years in the environmental safety and health field before joining EPA. Rachel is an active member of the Women’s Council on Energy and Environment.